Clay Aiken – What Fun!! It is always fun to find a YouTube that features Clay Aiken…especially when it is one that you haven’t seen for many years. 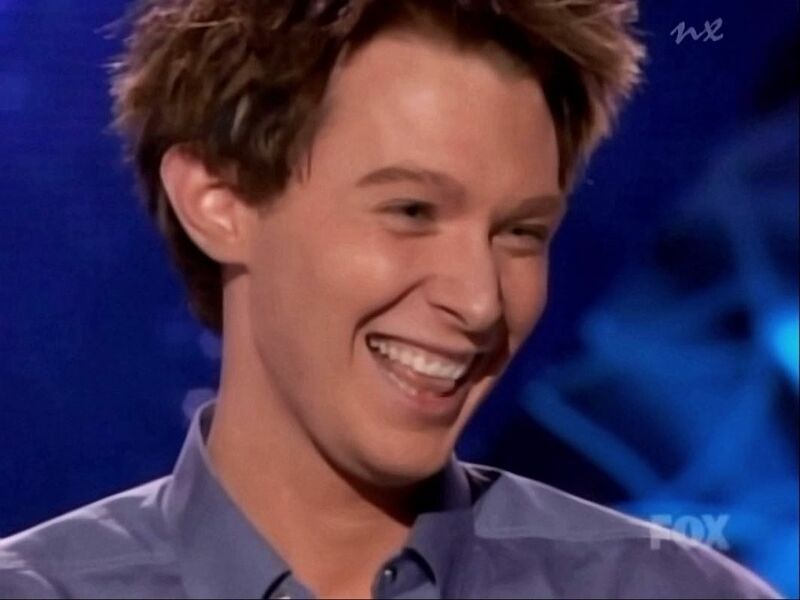 This video takes us back to American Idol – Season2. It was movie week and the Idols were very busy that week. Wowzers4Clay put together a video that shows all the special times during Movie Week! Great video recap of movie week thanks to Wowzers4Clay. Error: Error validating access token: Session has expired on Tuesday, 21-Aug-18 16:13:01 PDT. The current time is Saturday, 20-Apr-19 02:42:47 PDT.